The Club’s Medical Services have carried out tests and confirmed that the first team player Rafinha Alcántara has a fractured nose and his return will depend on how his injury heals. The Brazilian sustained the injury against Athletic Club at the Camp Nou in the Liga fixture which ended with a 3-0 Barçavictory thanks to goals from Paco Alcácer, Leo Messi and Aleix Vidal. 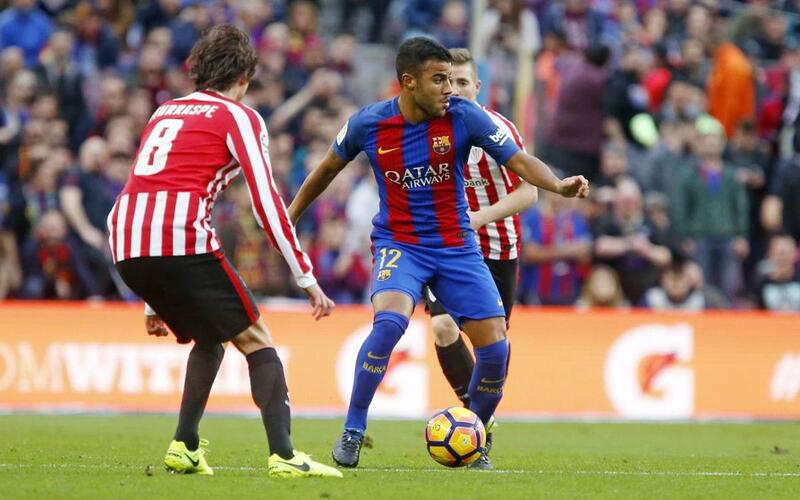 Rafinha, who started the match, had to come off in the 50th minute with his side 2-0 up following an accidental clash with Ter Stegen.